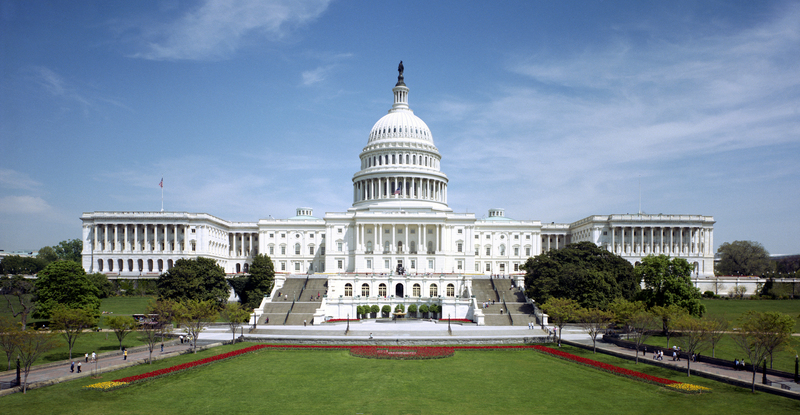 Curious about other houses of government that resemble the US Capitol? In the years following the construction of America’s center of government, the Capitol Building in Washington D.C., many aspiring democracies had followed in its mold, building similar edifices that proclaimed that their nations were to be bastions of freedom, justices and the rule of law. Though Cuba has been under the rule of a Communist regime since the late 1950’s, it was a fledgling democracy prior to the revolution led by Fidel Castro and Che Guavara. 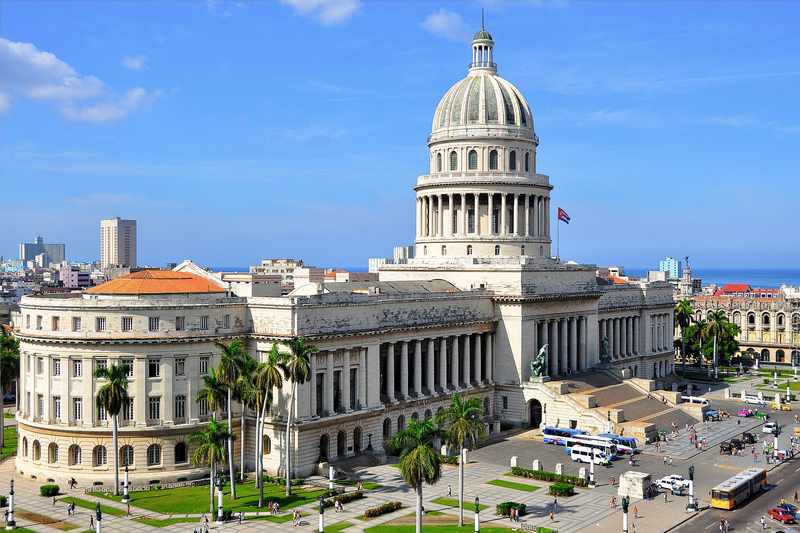 In Havana, make an effort to stop by El Capitolio during your time in the capital. 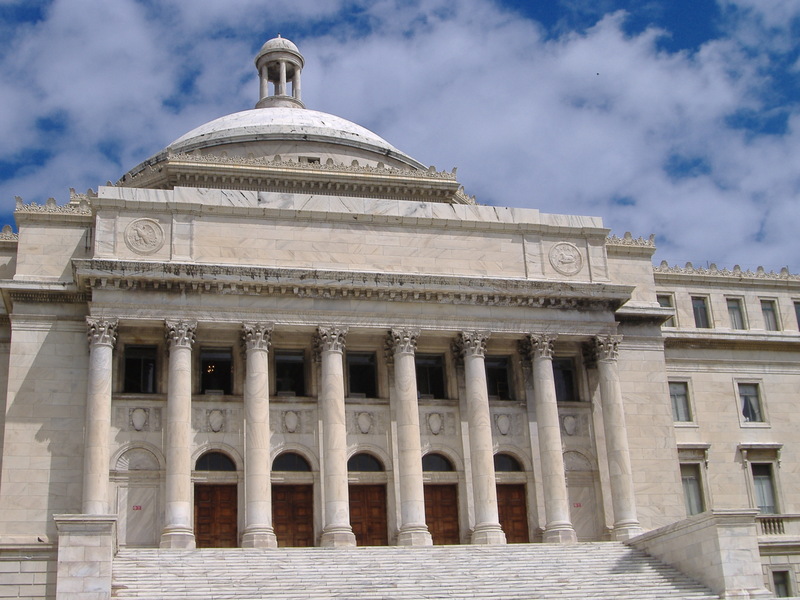 Constructed in the neoclassical style, El Capitolio opened in 1929 as Cuba’s seat of governance. Although it has not served in this function since 1959, it houses the science ministry presently, and its first floor is open to visitors, with the prime attraction being La Estatua de la República, the world’s third largest statue located in an indoor location. As of 2013, the Cuban government has begun to renovate it for use as a governmental institution once more, so it may return to its intended use before long! 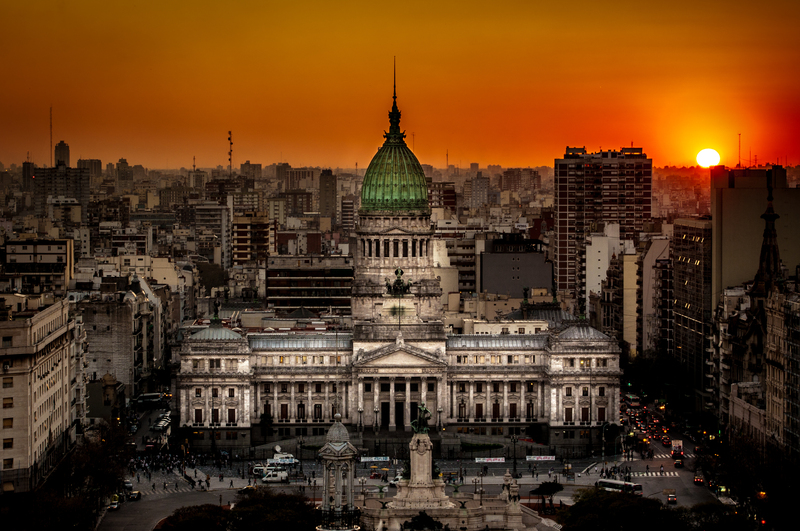 Located in the midst of the sprawling Argentine capital of Buenos Aires, the Argentine National Congress mimics the U.S. Capitol in terms of its massive aged bronze dome, which weighs over 3,000 tons. Proposed in 1895 and opened in 1906, interior touches went on for decades after, with them finally being completed in 1946. The architecture was done in the Greco-Roman style, which have inspired many of the sculptures on the premises, from Auguste Rodin’s “The thinker” to a horse-drawn chariot reigned by a man that symbolizes the responsibilities of liberty. First proposed in 1907, the process behind the construction of this landmark in San Juan was laborious and fraught with complications and controversy. The original architect that had won the design bid was not the one that was preferred by insiders within the Puerto Rican government, and so the design was modified in mid-stream, so that it contained elements of Neoclassical and Renaissance styles of architecture. It was finally completed in 1929, and to this day, its white marble exterior/interior still stuns those that visit. Within its chambers on the first floor, check out the constitution of Puerto Rico, which is enshrined within a glass display case. 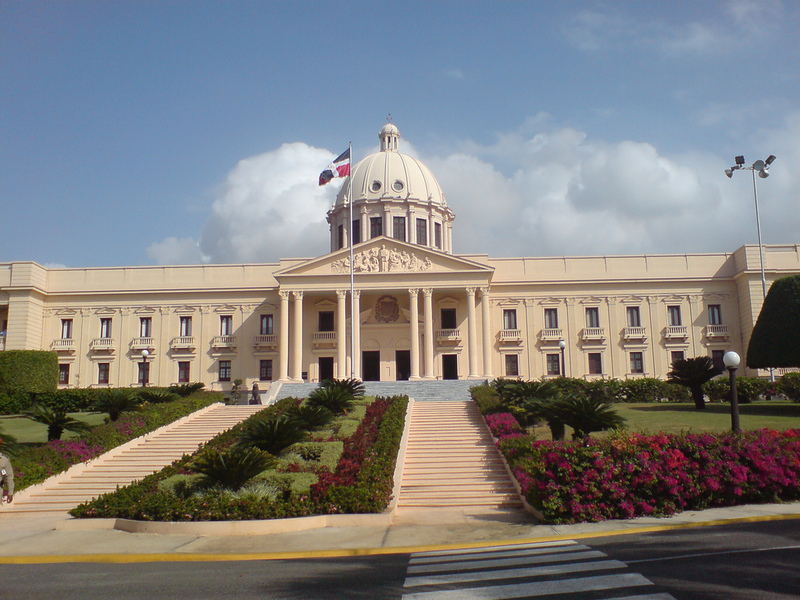 The winner for the fastest proposal and construction of a U.S. Capitol inspired house of government would have to go to Palacio Nacional, which after being proposed for construction at the end of February 1944, was completed and ready for government officials on August 16 of that same year! Considered to be the most ornate and expansive buildings in the Dominican Republic, Palacio Nacional was created in the neoclassical style by Italian architect Guido D’ Alessandro; however, you may have to be content with exterior views of this normally private residence, as VIP tours are all that are offered, by appointment only on Mondays, Wednesdays and Fridays. 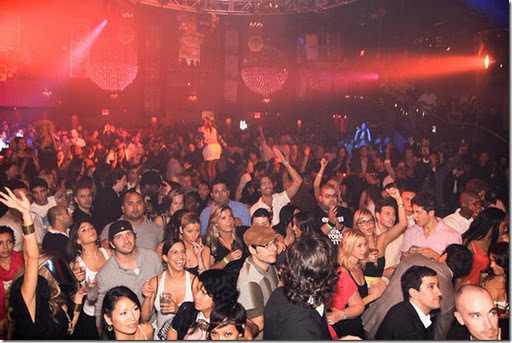 A dress code is enforced, so no tank tops or flip flops allowed! 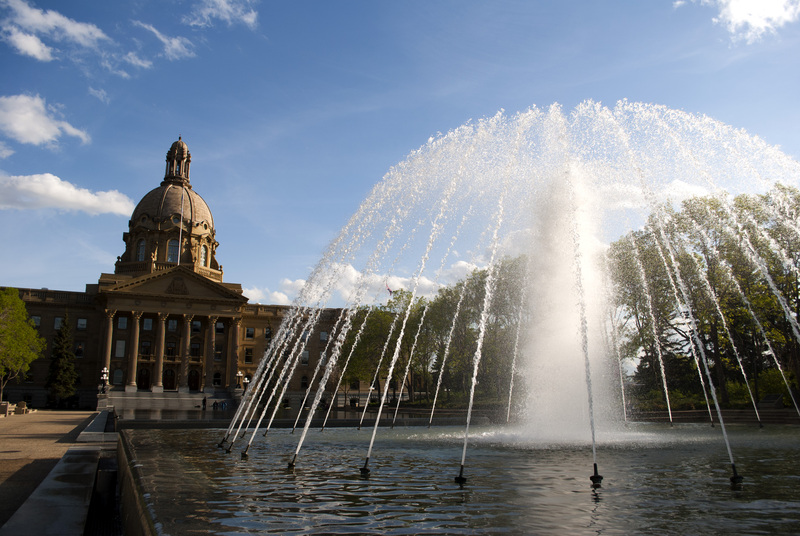 Situated well within one of the richest provinces of Canada, the Alberta Provincial Legislature stands in stark contrast to the mostly modern architecture styles that predominate in one of the youngest regions upon the North American continent. Constructed of sandstone quarried from the Canadian Rockies on its exterior, and granite from Vancouver Island throughout of its interior, this remarkable house of government for such a small province at the time was proposed in 1907 and finished in 1913. The key attractions here is the spectacular fountain garden on the grounds outdoors, and the tours available inside, which include a mystery spot on the top floor, where sound refracted from the foyer fountain makes it sound like a stream of water is pouring from above your head! For those interested in governmental architecture, seeking out the influence of the most powerful nation of the 20th century is an interesting game. 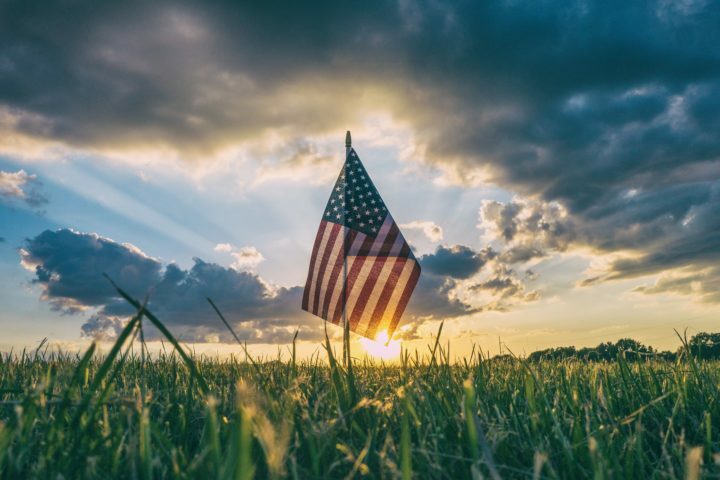 By seeking out the mini-capitols in this post, you can see that many places throughout the Americas were indeed inspired by the American example during that time! 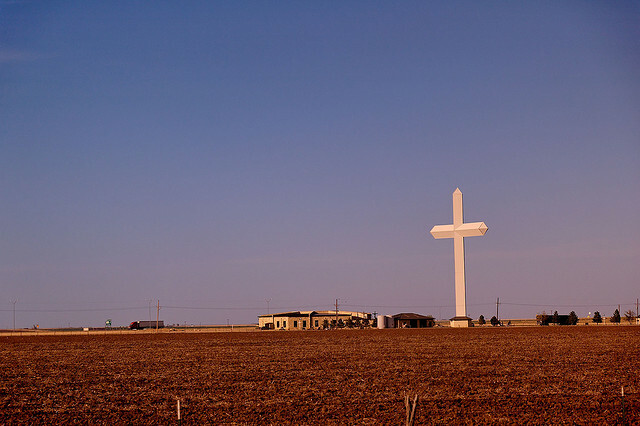 Route 66 – Towns You Can’t Miss!